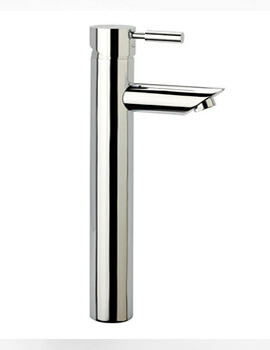 Add this elegantly designed, Kinetic Bath Filler Tap, from Tavistock and create an impressive appearance of your bath. 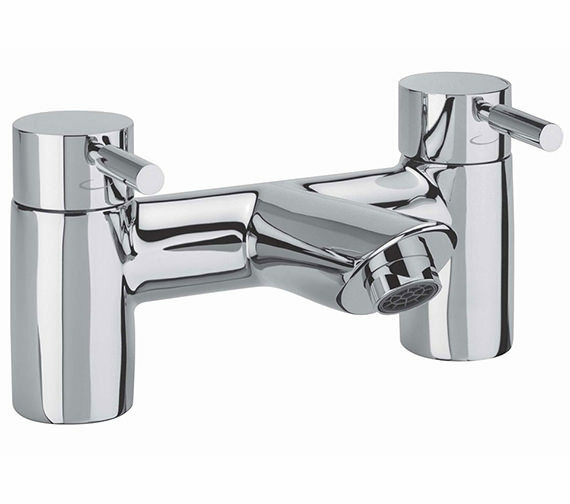 This innovative, deck mounted, bath filler tap, made from sturdy brass and featured two levers that control the flow of hot and cold water. 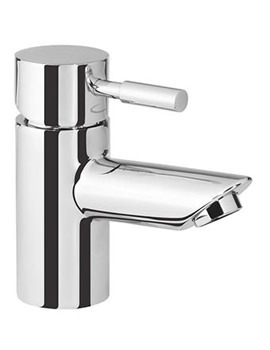 With no surprises, this dazzling bath filler tap works fantastically even at low water pressure, back by 10 years guarantee from Tavistock. High quality item, built to last. 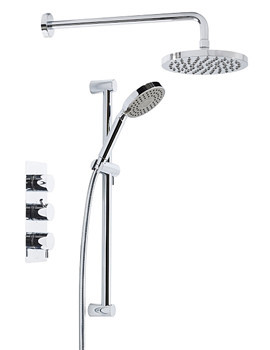 Bought to match shower which I also cannot fault. 1. 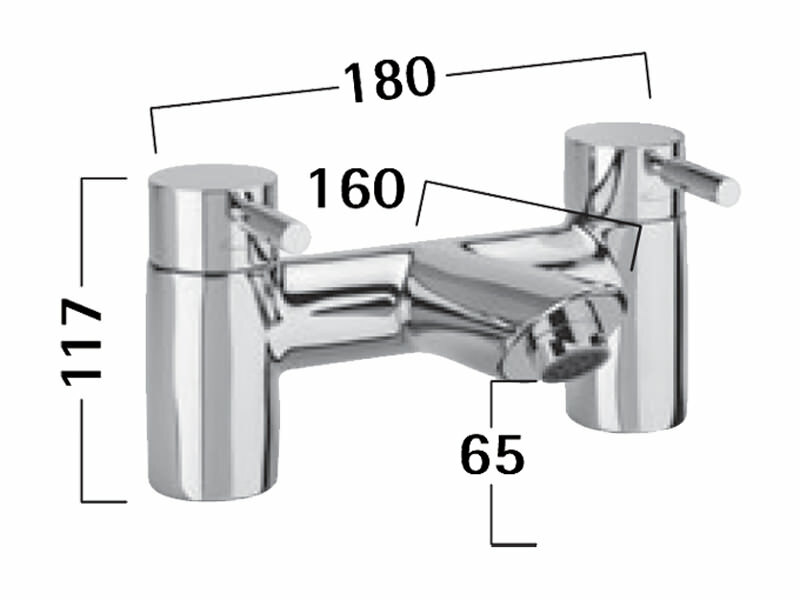 How do you remove the tops off the taps to change the washers? 2. What is the product code or description we need to order the washers? Please find the instructions attached, as requested. 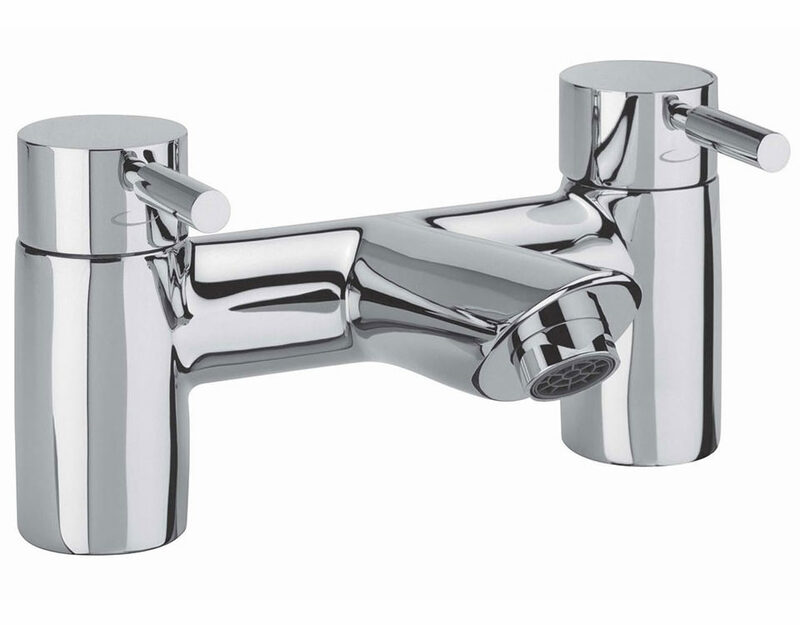 The quarter turn valves are TSP0602 for the hot & TSP0606 for the cold. 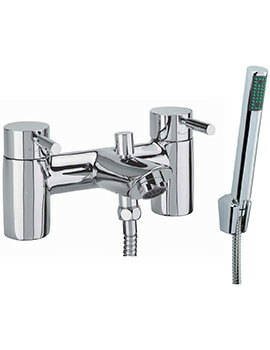 The cost for both parts is £38.80 inclusive of postage & VAT. If you wish to order these, please call the number below with a debit/credit card.